Have you often wished you would have asked your parents or grandparents some questions about their lives before they passed on? 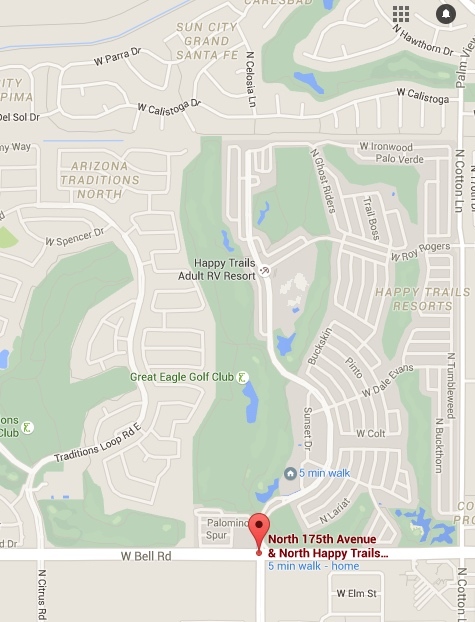 This may happen to your children too. 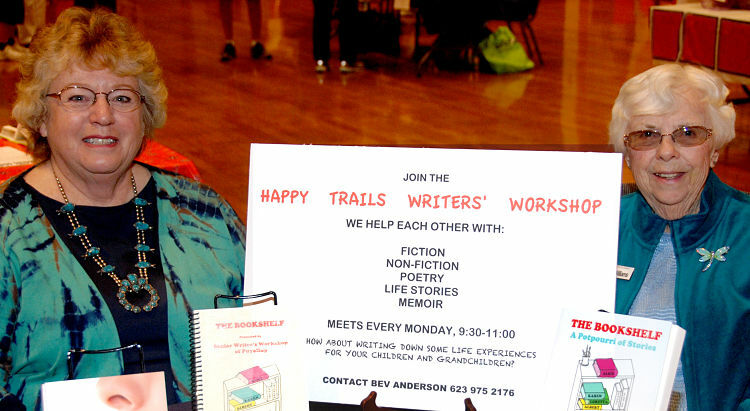 The Happy Trails Writers' Workshop meets every Monday from 9:30 to 11:00. This group helps each other with fiction, non-fiction, poetry, life stories and memoirs. Joanne Williams, author, speaker and Happy Trails resident will often teach a free class on "How to Write Your Life Story".